You'll find us on 25 acres of high, sandy land. 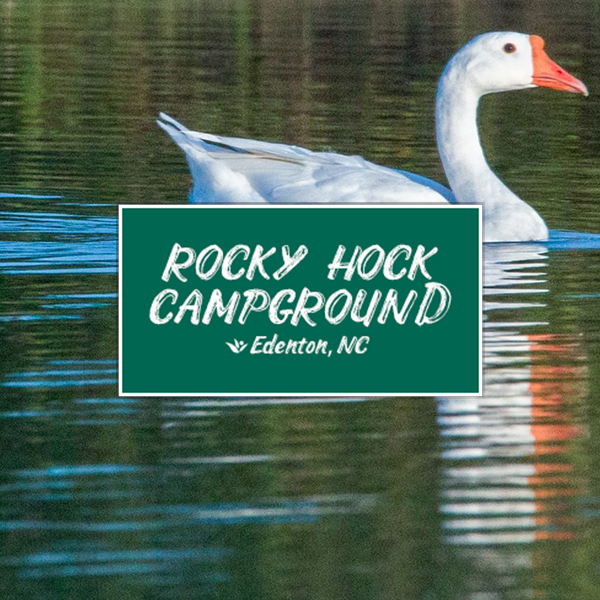 Rocky Hock Campground in Edenton, North Carolina offers a quiet, secure camping experience in a beautiful area. What's more, we make available many great amenities. If you're looking for something novel to do while you're here, head down to our town-renowned music venue, David's New Red Barn. We host country and gospel shows regularly throughout the year. The venue is spacious from the stage to the dance floor, and offers quality, affordable concessions during every show.